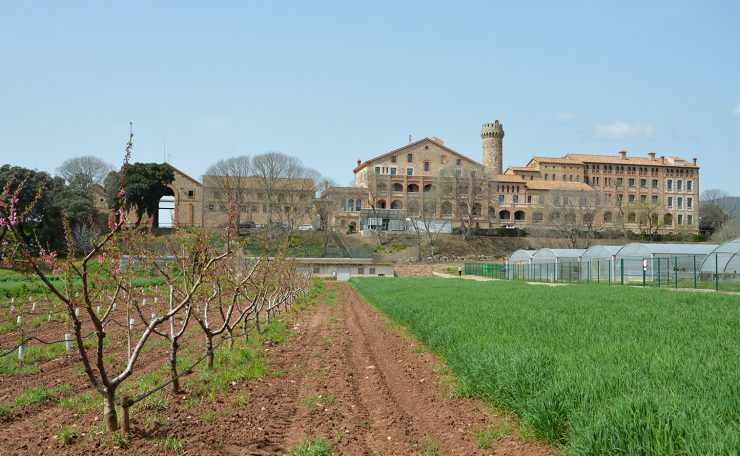 Distribution: 52 ha crops; 45 ha forest and greenhouses; 6 ha Caldes’ creek; 13 ha buildings. Distribution: 11.506 sq. m. of historical buildings and 4.116 sq. m. of other buildings. The building remodelling has been financed by MICINN and 50% co-financed by the European Fund for Regional Development (FEDER).